Learn how you can add your deployed Marine to a list to receive care packages and prayers. Also, find a book recommendation and review by Marine mom and founder of Marine Parents, Tracy Della Vecchia. She suggests that all Marine family members and friends pick up the book to gain an understanding of what their loved one experiences when they go to war. Attend our October 29th Marine Parents outreach dinner for an opportunity to connect with Marine families and hear guest speaker Purple Heart Marine Gunnery Sergeant Nick Popaditch. See article below for more information. Join us for dinner and an opportunity to connect with other Marine families at our next outreach dinner on October 29th, 2011 at the Courtyard Marriott ballroom in Columbia, Missouri. Guest speaker Purple Heart Marine Gunnery Sergeant Nick Popaditch will share his compelling story, which can also be found in his book Once a Marine. GySgt. Popaditch or "Gunny Pop" is an Iraq War veteran who, during the battle of Fallujah, Iraq, sustained brutal head injuries and was awarded the Silver Star for valor and combat innovation. Tickets are $30 each with discounts on multiple ticket purchases. Hotel accommodations at the Courtyard Marriot are available by calling (573) 449-8000 and asking about the Marine Parents rate. Visit www.MarineOutreach.com or call our office at (573) 449-2003 for more information and to purchase tickets. As most of you know, we attempted to win Pepsi's $25,000 grant for our outreach program Purple Heart Hero Support™ and the wounded warriors it serves this past summer. We unfortunately fell short of the winners bracket. However, we were contacted shortly after by The Paul E. Singer Foundation, who had heard of our need for funding and wanted to donate the $25,000 themselves. We are pleased to announce that we will use the $25,000 donation to expand the support and services that Purple Heart Hero Support™ offers wounded military personnel and their families. The needs of this program are rapidly growing, and we appreciate any contributions an individual, company or foundation can make. Click here to learn more about Purple Heart Hero Support™. Click here to make a donation to the program. 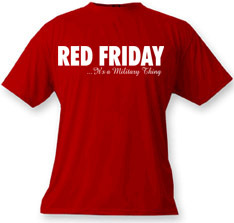 Just over two years ago, on September 8, 2009, Marine Corporal Dakota Meyer traveled through a kill zone into the heaviest zone of fire in Kunar Province, Afghanistan, to aid wounded American Soldiers, Marines and Afghan National Army and Border Police forces. Meyer entered this zone five times over the course of a six hour fire-fight, and ultimately saved the lives of 13 Marines and soldiers and 23 Afghan soldiers. Sending a child off to combat is one of the most difficult experiences a parent will face. We hope to help you with this experience in any way we can. Consider adding your Marine to our prayer list of deployed Marines. Sometimes knowing that others are praying for the safety of your child helps, even if it's in the smallest way. You can also add your deployed Marines' name to our Care Package Project™ database. He or she will then receive care packages from us during deployment. This is a free service for our Marines and their families, but donations are always welcome. Click here to add your Marine to the prayer list. Click here to sign your Marine up to receive care packages. 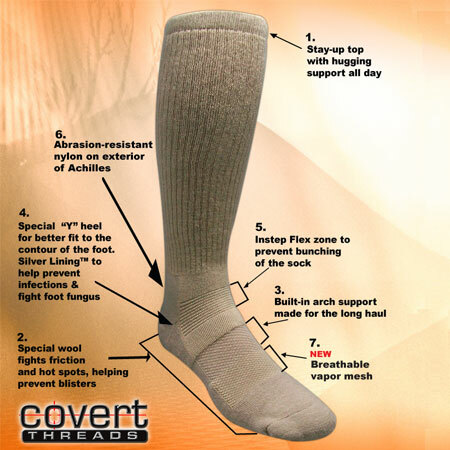 Click here to make a donation to the Care Package Project™. The East Coast Purple Heart Hero Support™ team served suppers at the Walter Reed National Military Medical Center in Bethesda on September 4, 2011. This was the first time the team had served suppers since the merger between the National Naval Medical Center and the Walter Reed Army Hospital, both located in Bethesda, Maryland. We are honored to be given the opportunity to serve not only wounded Marine patients and their families, but also those in other branches of the service. On September 4th PHHS volunteers served many Army patients and families in addition to Marines and their families. We hope to be able to continue offering our services and support to a larger group of military families. Click here to continue reading about our Sept. 4th dinner. 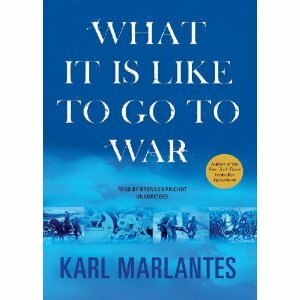 What It Is Like to Go to War is the newest book by best-selling author Karl Marlantes, and it is one you will regret passing up. "This book is a road map for the journey we're all on to understand what our kids are going through....Karl Marlantes fuses ancient history and the philosophies of war with his experiences in combat to consider how warriors today can mentally and spiritually prepare for combat. Some parts of the book are graphic, but they are not sensationalized just for the sake of selling a book. The graphic imagery the author presents is necessary for readers to understand the emotions his battle experiences evoked for him at the time, the emotions he experienced two years later, and the emotions he continues to face more than 40 years later." Click here to read the entire review and to purchase the book. Dale is running the half marathon in honor of a Marine who is pictured above with his wife. "I am running in the Wounded Warrior Half Marathon on September 17 in honor of LCpl Isaac Blunt. Isaac suffered major injuries while saving a colleague and has been awarded the Purple Heart. The 20-year-old was hurt in June while on patrol in Afghanistan. He shoved a fellow Marine out of the way so he could take the blast of a roadside bomb himself. LCpl Blunt lost his left eye, three fingers and a thumb on his left hand and parts of both legs. Both of his legs have been amputated above the knee. The other Marine survived, but a third was killed." Click here to keep reading Dale's story and to help Dale reach is goal. He has raised $125 so far and he would like to raise $500, so let's help him get there! 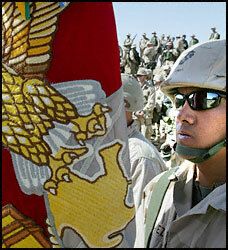 The banner used at the top of this newsletter is an August 2011 USMC Photo by Lance Cpl. Timothy Lenzo of Sgt. Jason Pacheco, 23, scout sniper instructor, Division Schools, 1st Marine Division, from Las Vegas, N.M., using his prosthetic leg as support for an M40 Sniper Rifle on a firing range at Camp Pendleton Aug. 30, 2011. Click here to read additional credits.